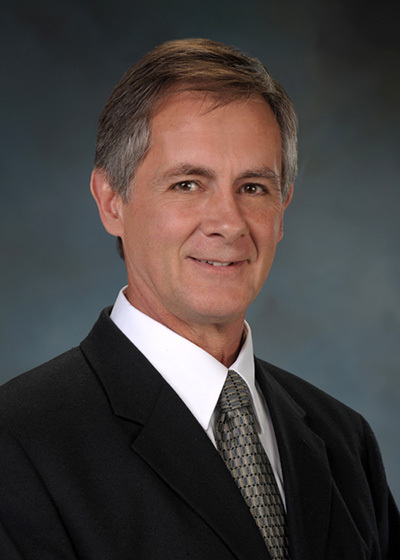 For over 30 years Randy has been involved with land development in the Lehigh Valley. Licensed as a Professional Land Surveyor and Real Estate Agent, he is extremely knowledgeable of local zoning and land development laws. His extensive knowledge of the area and local market is especially valuable in helping guide his clients with the sale of their home or the purchase of a new home. Also specializing in land sales, Randy has been able to help numerous clients with the purchase or sale of their properties. His client’s value his opinion on how to get the most value out of their properties and which properties would be the best suited for development. Through Randy’s network of local contacts he has been able to find properties that are not on the market for his clients and has been able to negotiate the purchase of those properties for his clients. Helping clients achieve their commercial and residential real estate goals and needs, with honesty, integrity and hard work.